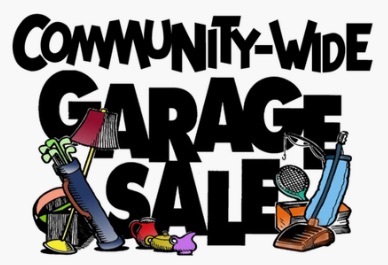 The Annual Community Garage Sale Weekend event is known throughout the Pacific Northwest and has become a destination weekend event. With usually over 40 garage sales going all weekend, we provide the platform for you to register your Ferndale location and have it on our map, which is distributed throughout Ferndale and digital on our website. If you would like to be on the map, you may register here but please note that we can’t include item descriptions or details so please make sure you have good signage at your location for the bargain hunters! You may wish to register for your personal location or for your neighborhood. However, only one location will be listed for a neighborhood, and local signage is up to the individuals to display within that neighborhood. Garage sale times will vary but we are asking that everyone start no later than 9 am.